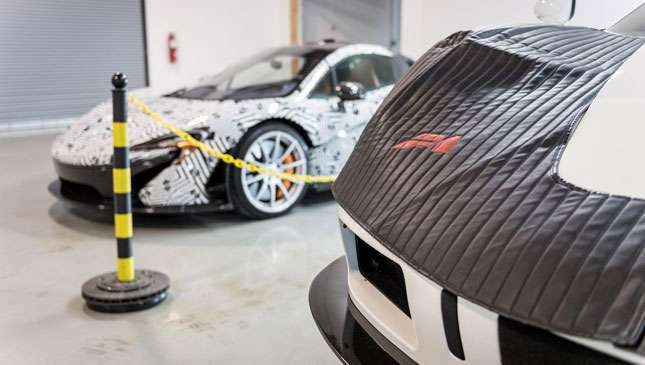 McLaren has announced a new service center in America. Yeah, edge-of-your-seat stuff here. Only this service center is a bit different. 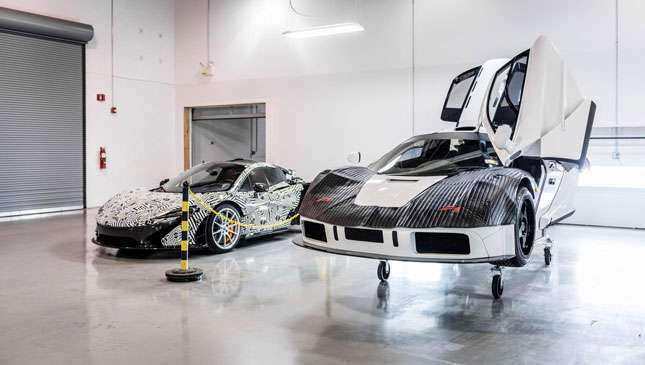 It’s one of only two authorized service centers outside of Woking (in the UK) and it will now offer maintenance and servicing on that most hallowed McLaren of all—the McLaren F1. If you’re a Philadelphian, then even better news because it’s in Philadelphia, at a remote, discreet site designed to replicate the service offered by Woking’s Bond lair—sorry, HQ. 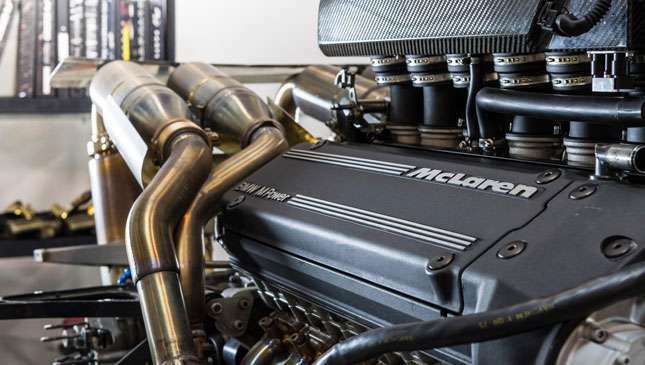 Staff there have been trained by McLaren Special Ops people on the complete F1 service ‘experience’, from basic maintenance to a full refresh and “major renovations.” Good, because we suspect doing things on an F1 requires more than a Haynes manual. 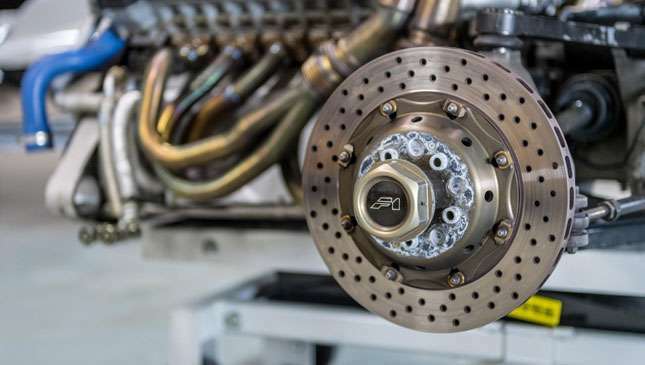 “The key to servicing and maintaining a McLaren F1 correctly is allowing adequate time for the technician to meticulously check every nut and bolt,” explains McLaren North America boss Tony Joseph. 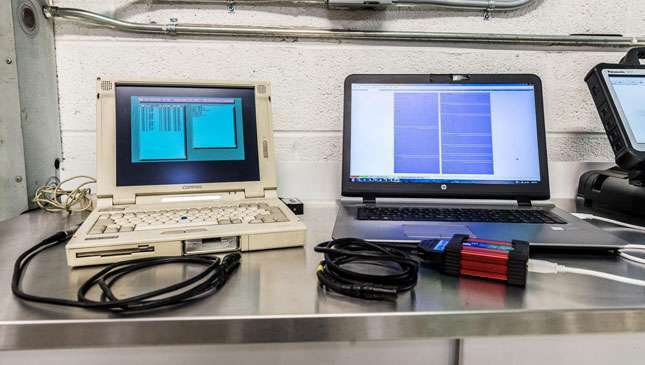 “Servicing an F1 is not a quick process,” he added. 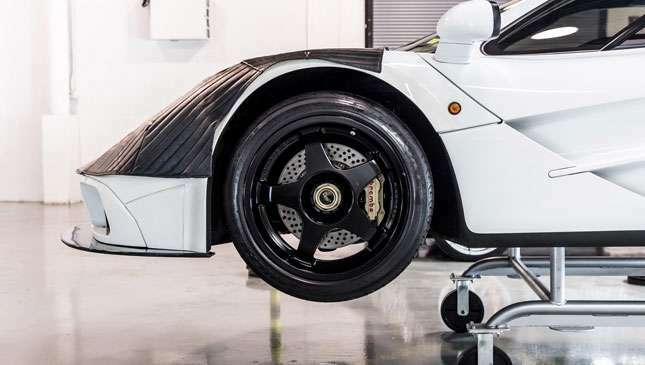 Thus, this American outlet makes it easier for the 20-odd McLaren F1s dotted around the States—easier than shipping them to Woking for a quick oil service, no doubt. 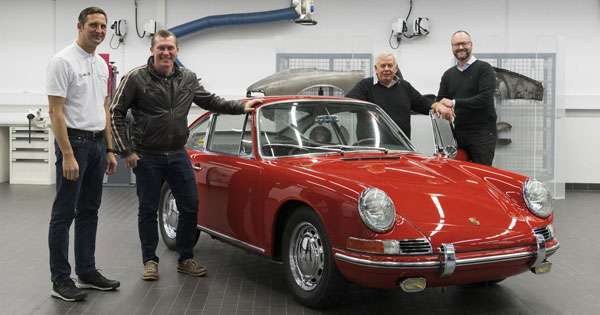 There’s only 106 in the world, too. If you’ve got one, and are in the States, then a) congratulations, you’re winning at life, and b) it’s now easier to service. 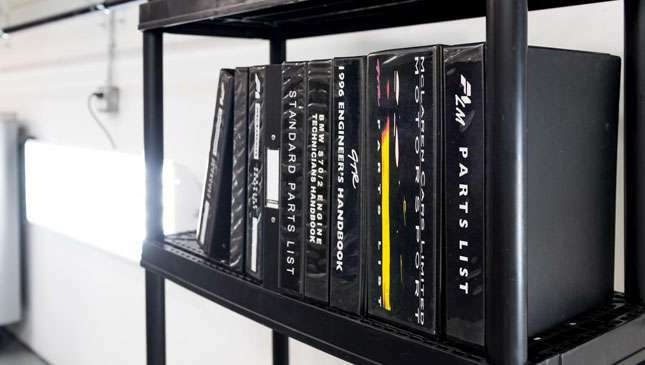 If you haven’t got one, then just gawk at these pics of an F1 in various states of repair.